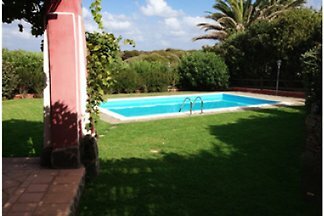 Stintino (Sassari) - Detached villa with private garden. 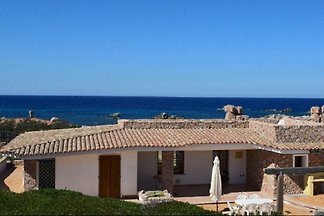 Stintino - Villa Venere - 4 + 2 persons. 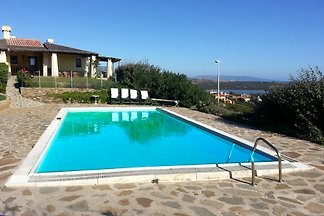 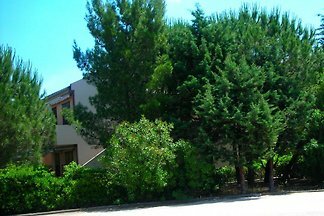 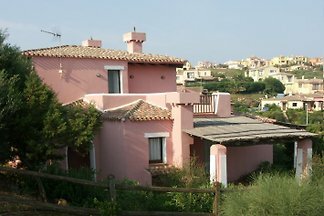 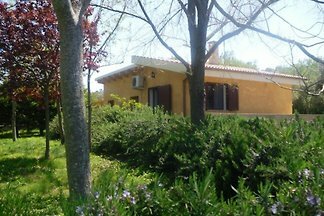 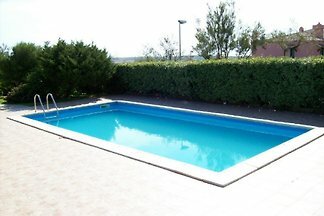 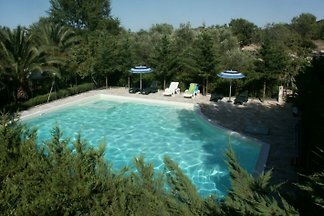 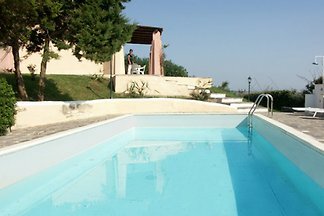 VILLA DEI DUE MARI Stintino (Sassari) - Villa with private garden and swimming pool - Pets allowed. 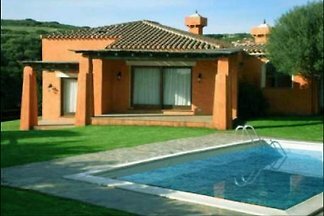 Villa with private garden and pool. 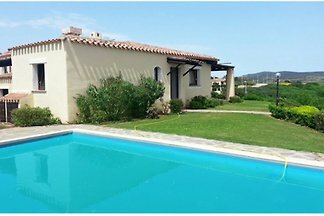 Villa with garden and private pool - 2 Pieces. 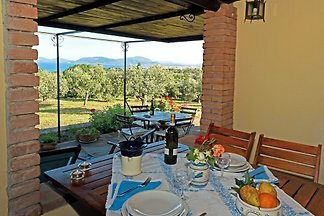 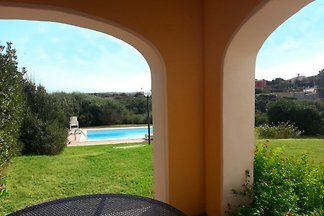 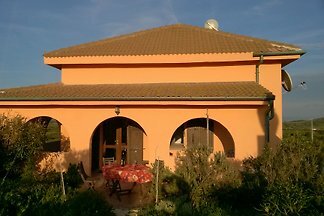 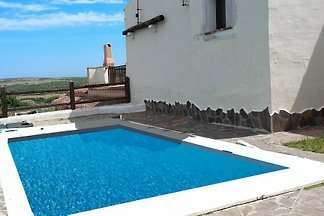 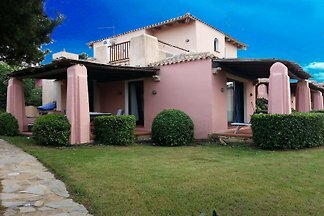 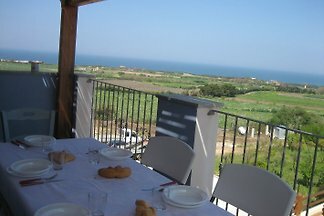 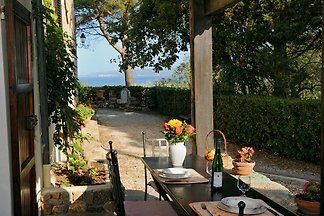 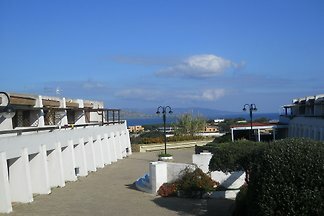 Stintino (Sassari) - VILLA VIP with private garden - 2 Pieces. 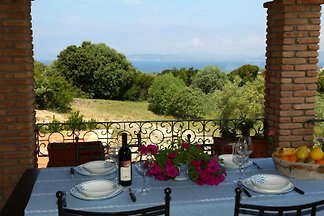 from 5 21 holiday homes & accommodations in Sassari & surrounding area were rated with an average of 4.4 out of 5 stars ! 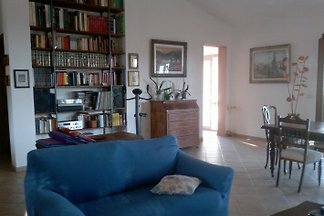 Rent successfully your holiday flat or holiday home in Sassari & surrounding area in only 20 minutes !